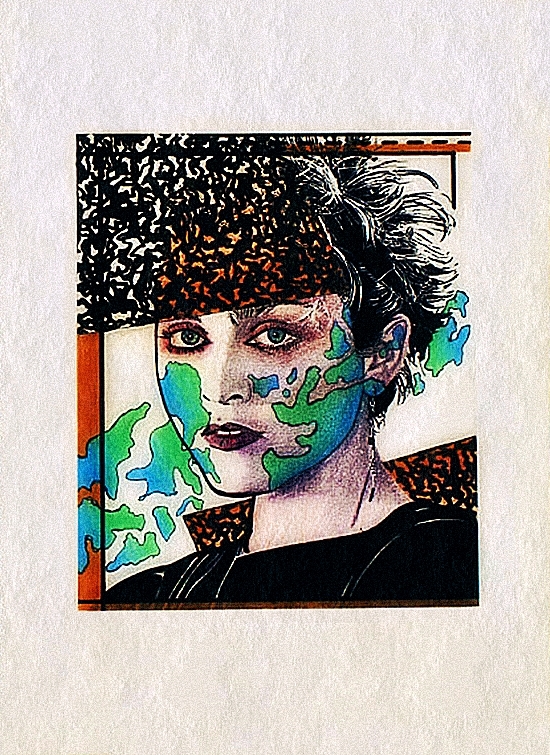 On March 9 1983, Madonna’s second single, the classic double A-side Burning Up/Physical Attraction, was released on 12″ vinyl. 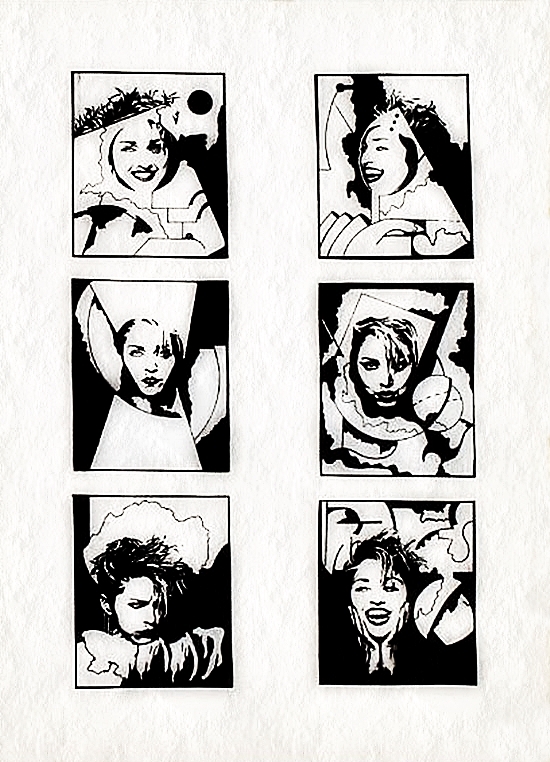 The sleeve of the single featured a series of sketches of Madonna created by her close friend, Martin Burgoyne. Burning Up-Madonna’s first strident hard rocker! With this song, Madonna cried “I am here! I am rock & roll!” Her Gibson guitar is a shield! Imported from Detroit! 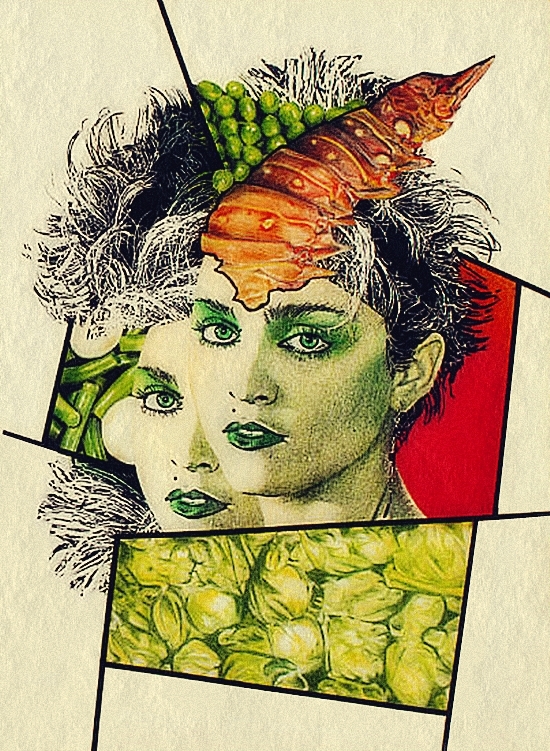 One of my favorite song of Madonna. The first time I saw it in live in 2004, it was one of my best moment of fun !